"Losing everything doesn't have to be the end, but the beginning of something new"
After losing my mortgage business at the age of 57 because of the housing melt down, things just seemed to go down hill from there. After my business fell apart, I also was evicted from my apartment, had my car repossessed and to top things off, my biggest humiliation was when I had to call my ex wife for a place to live. 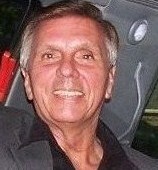 Now at age 63 I enjoy being an entrepreneur, public speaker, trainer, and author. 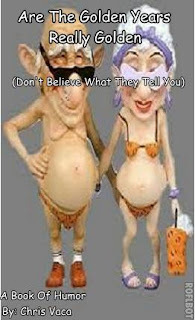 With my motivational articles, videos on YouTube called Over 50 And Broke and a web site with the same name, I try to show the over 50 crowd that come back stories are real and possible no matter what age you might be. I also show people how to stay fit wih my YouTube videos called Over 50 And Having A Ball. I try to show people how to hit the Tri-Fecta of life, which is a healthy mind, body and pocket. I have been a guest on radio and T.V. as well as being featured in print, talking about my experiences of losing it all and starting over so late in life. "Age Should Never Be An Excuse For Not Succeeding"
"Are The GoldenYears Really Golden"
"America A Society Gone Wrong"
"Florida A Nice Place To Visit, But Please Get Me Back To New York"
"What Kind Of Society Are We Leaving Our Kids"
"Hey! 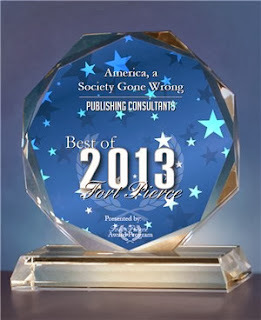 Alan Colmes I Read Your Book"
Imagine being 57 years old with a successful mortgage business, and then you watch the housing industry collapse and your entire fortune and life go broke! You're evicted from your house, your car is repossessed, you send out over a 100 resumes ; but no one wants to hire a 57 year old failure! Then, in an act of desperation, you ask your ex wife to let you move back in! With nothing but a computer on a desk you begin to type: Over 50 and broke! 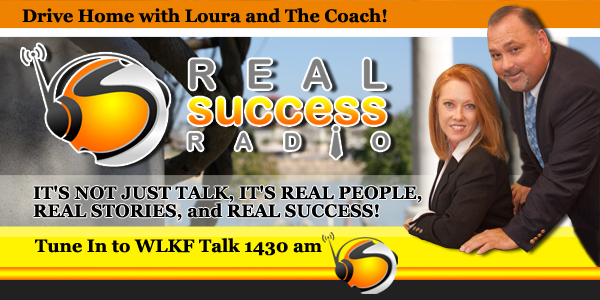 Join Loura and The Coach at 5pm live on REAL Success on TALK 1430 WLKF and meet Chris Vaca. The story you just read is absolutely true, and it is his! But, the story didn't end there. Chris decided at age 57 life was not over, so he took all he had; a computer. He learned to write blogs, make YouTube videos and today he is the Author of four best-selling books. He is a sought after motivational speaker at numerous meetings and conventions around the country and works to inspire and motivate people to never give up and to not use age or circumstances as a reason to not seek success. This story is REAL! Take Action. You're never too old or broke to find REAL Success!